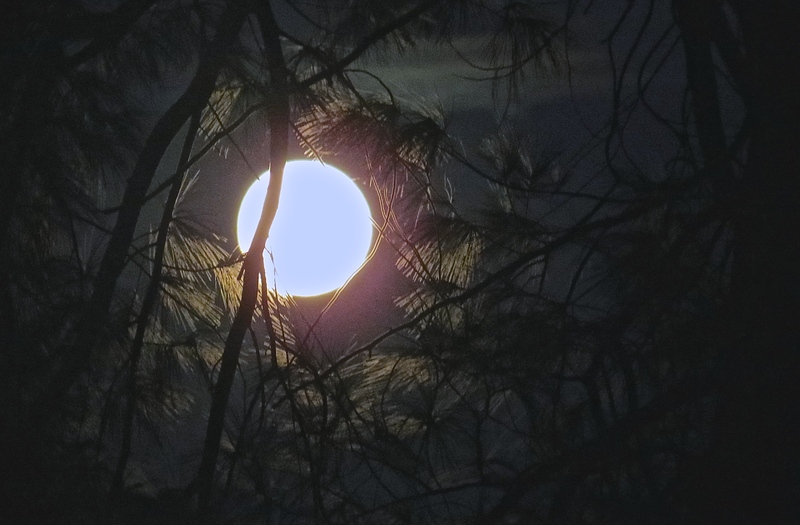 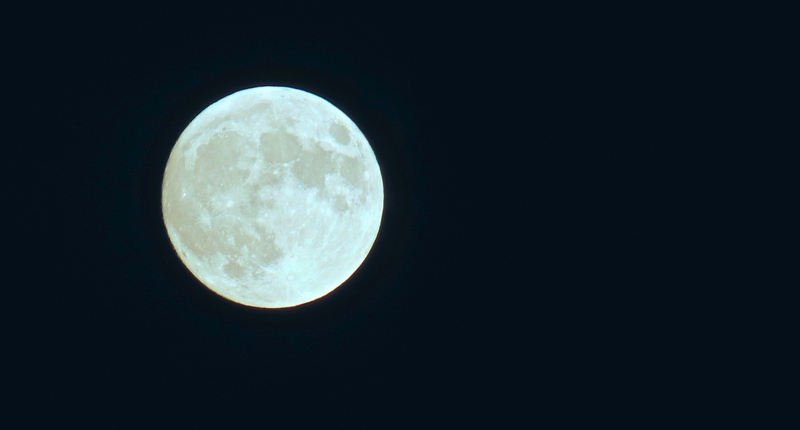 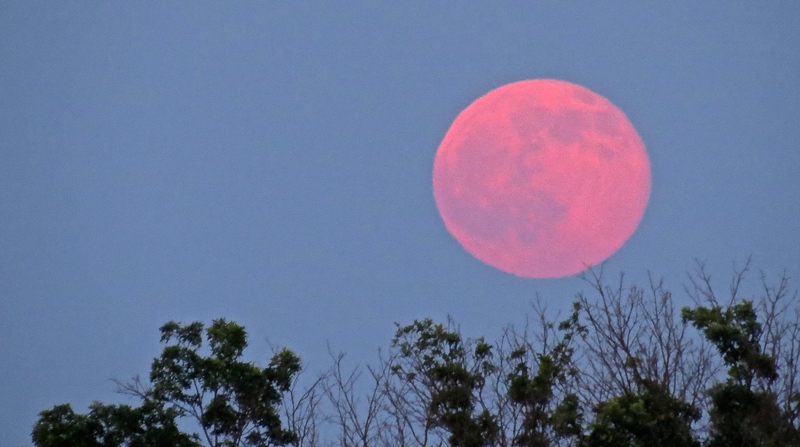 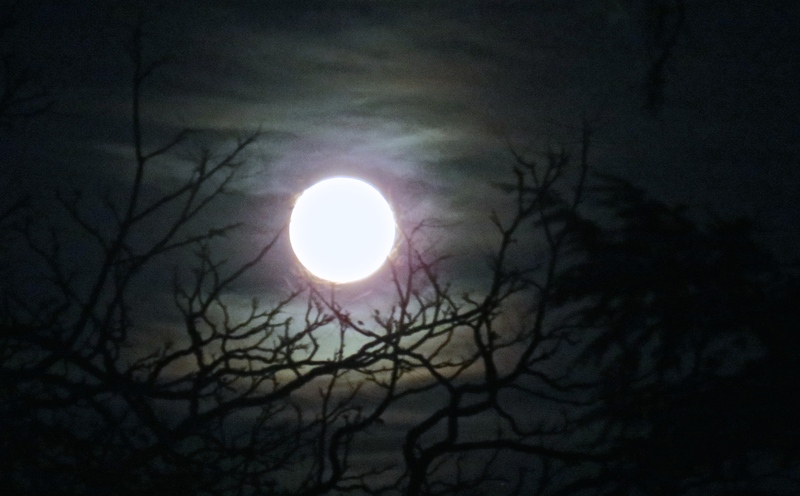 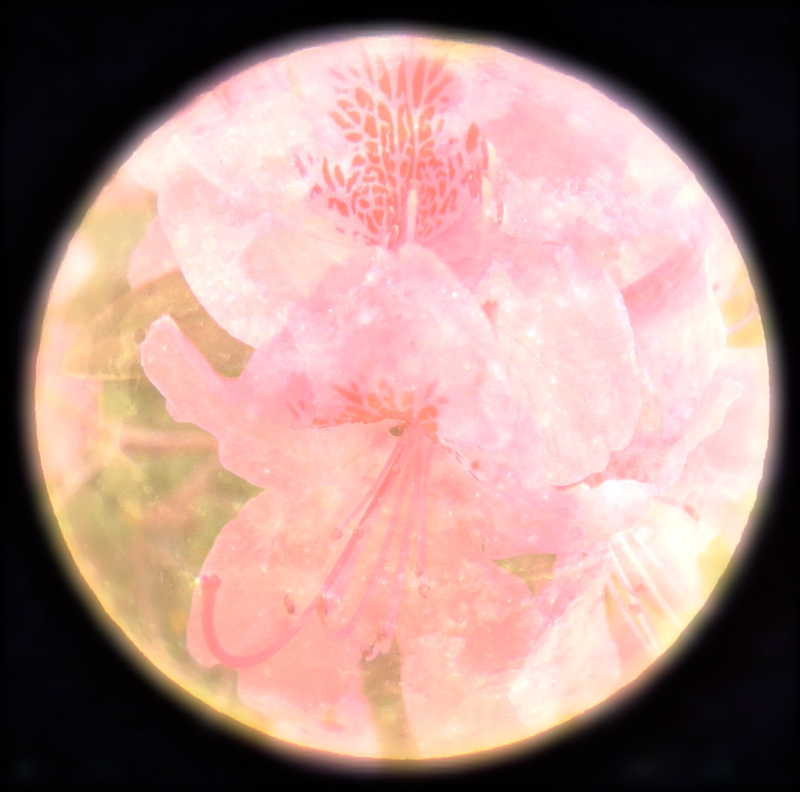 This year solstice coincides with the Strawberry Moon, a once-in-a-lifetime event. 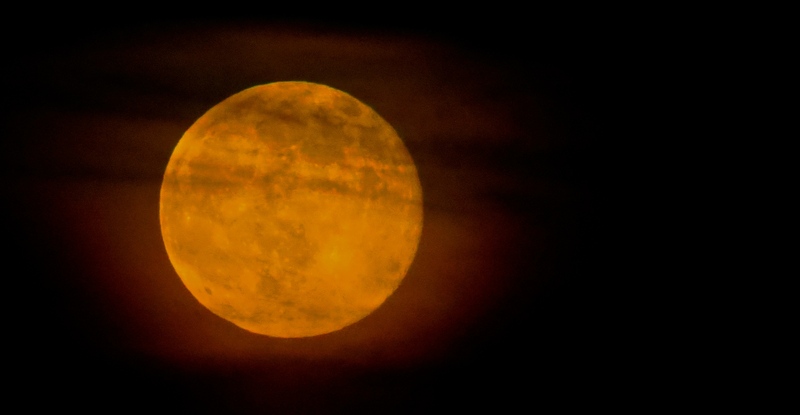 The June solstice won’t fall on the same date again until June 21, 2062. 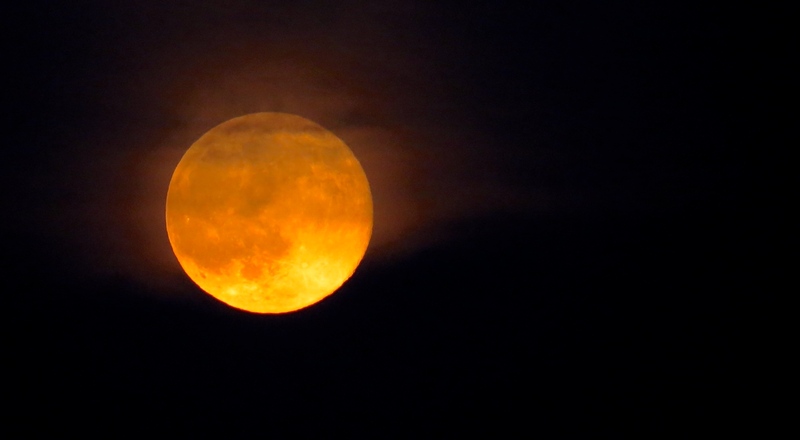 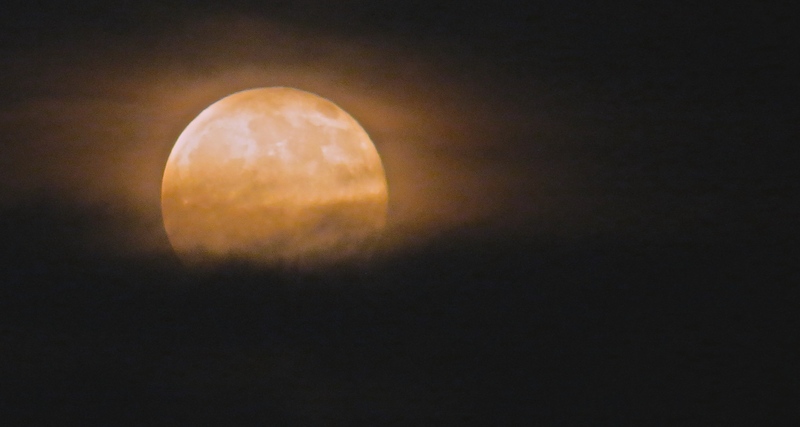 The moon looked bright pink on the horizon and then clouds slowly enveloped the colorful disk.